Larissa Roesch is a vice president and portfolio manager at Dodge & Cox. She joined the firm in September 1997 and serves as one of eight members of the firm’s Fixed Income Investment Policy Committee, which collectively manages the firm’s $115+ billion in fixed income AUM. She also serves on the firm's Credit Sector committee, co-leads the Long Duration Strategy committee, and is a relationship manager for many of the firm’s large institutional corporate clients. Earlier in her career, Larissa was the firm's bank/finance fixed income trader. She is a shareholder of the firm and a Chartered Financial Analyst (CFA) Charterholder. Larissa received her A.B. degree in music and mathematics from Dartmouth College and an M.B.A. from the Berkeley-Haas School of Business. Prior to business school, Larissa worked for various institutions in the not-for-profit performing arts industry. 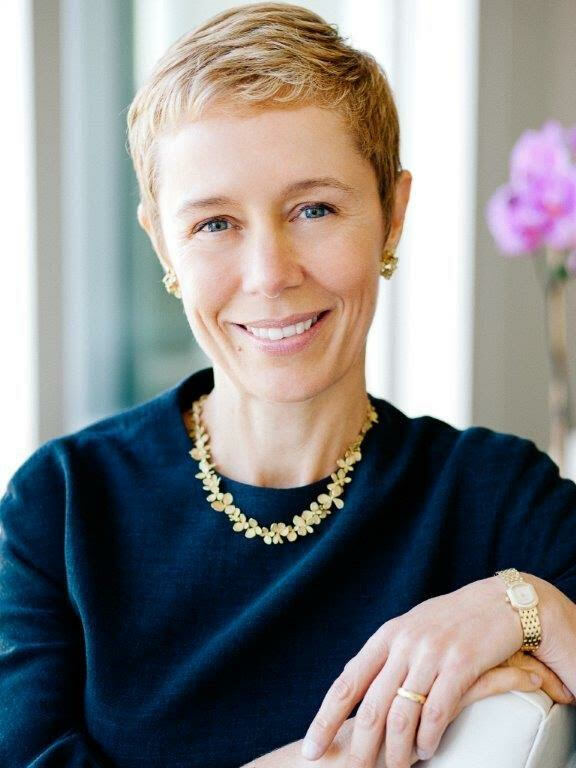 Larissa currently serves on the Board of Trustees of the San Francisco Ballet Endowment Foundation and the Berkeley-Haas School of Business.